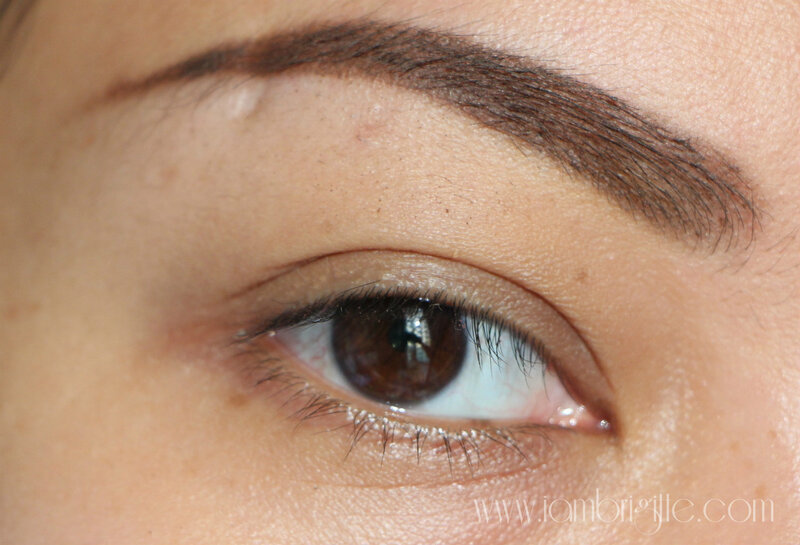 My HG eyebrow product is still the Eye Love View eyebrow duo from Happyskin, followed by the Clarins Perfect Eyes and Brows palette. 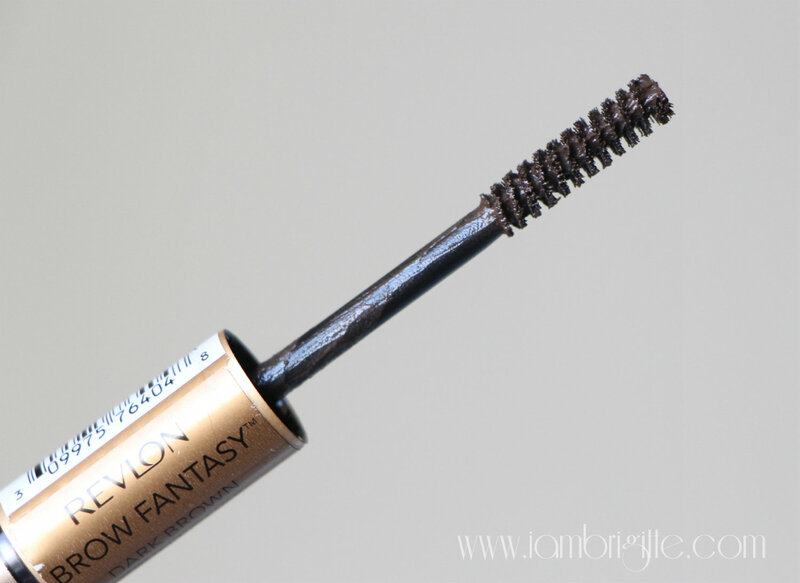 But on days when I'm feeling lazy to go through all the fuss to come up with the perfect brows, I rely on this eyebrow product called Brow Fantasy from Revlon. 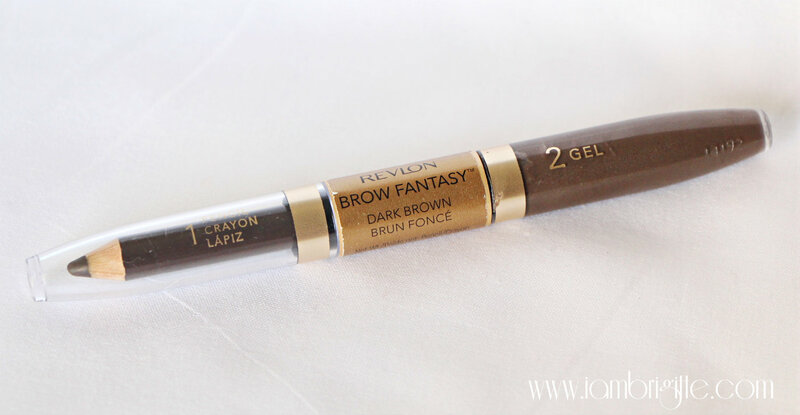 As per the Revlon website, it comes in 4 shades: Light Brown, Dark Blonde, Brunette and Dark Brown. I got the Darkest, which I think suits me just fine but I think I'd get Light Brown or the Brunette next time. There are still a few bald spots so I went back with the pencil and filled it in. 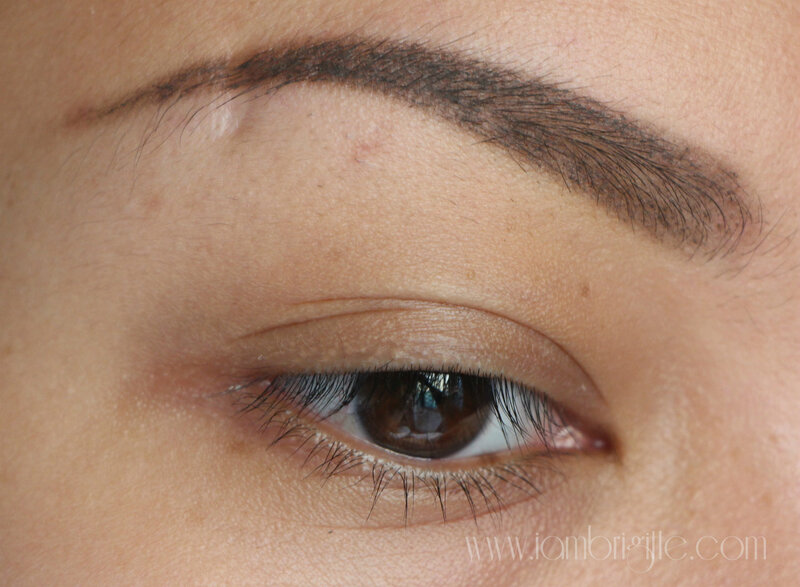 A technique that I learned somewhere: when filling in some bald spots on your eyebrows, try to draw in a direction opposite to the hair growth. I've been doing it ever since and it really works! The best part? 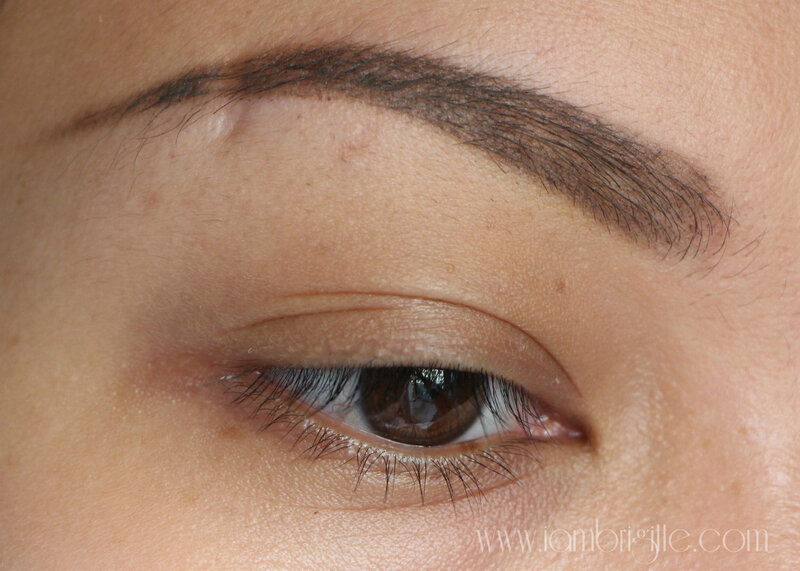 I did both brows in less than 10 minutes! I know it's still a long time, but hey, try to have my brows and let's see how fast you can fix it. (laughs) I also love that I didn't have to use any eyebrow brush, or brow powders. So if you are traveling, no need to bring the entire brow army with you. Just this baby and you're good to go. I also wore this during my workout at the gym and it did stay put. 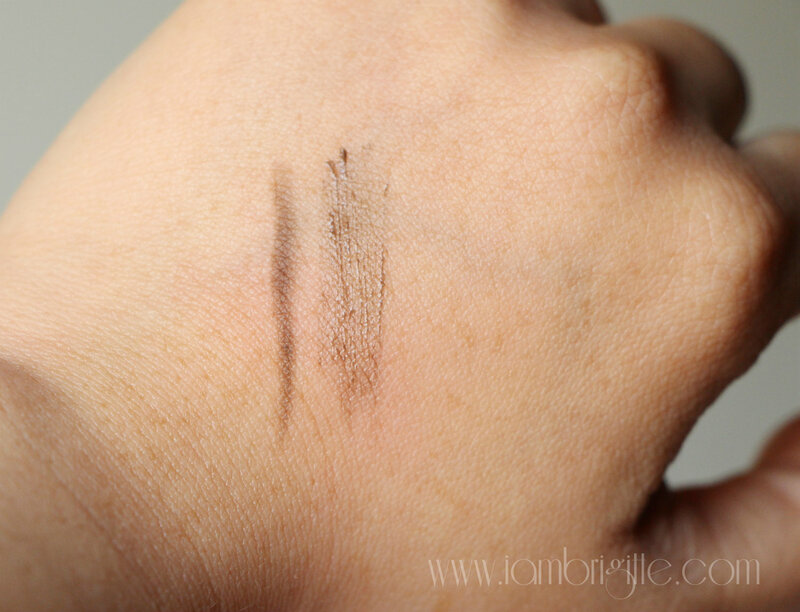 I tried running (not smudging) my fingers over my brows and it didn't transfer either. I'm just not so sure about wearing it and going swimming though. Let me try that if I get the chance and I'll update you. I just wish that the pencil comes in a bigger (or longer) size. I'm pretty sure I'd use up the pencil before I could even finish half of the gel. Also, I find the pencil to be a bit dry but you can always warm it up between your fingers so it will glide more smoothly. 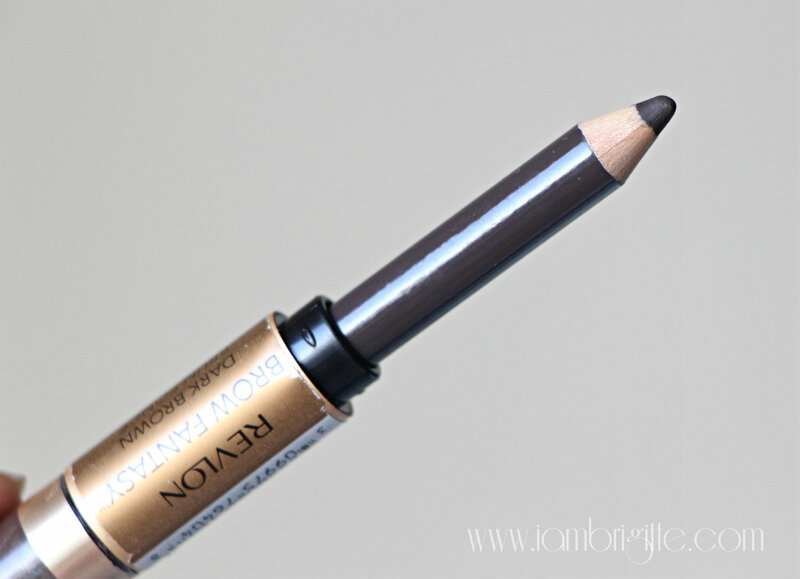 Overall, I am liking this product and like what I mentioned earlier, I'll be getting it in another shade.